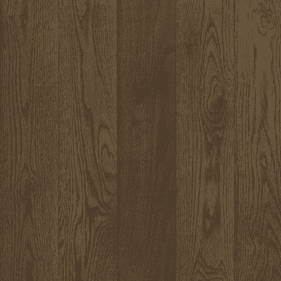 Armstrong Prime Harvest Oak Hardwood flooring brings the lovely attributes of a classic species to all d�cor schemes. 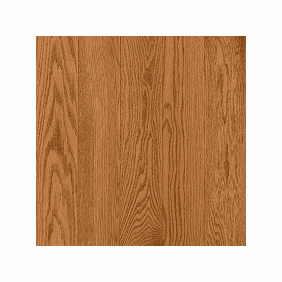 This hardwood floor lineup includes 12 color choices with a standard 5� width in a high or low color gloss surface. 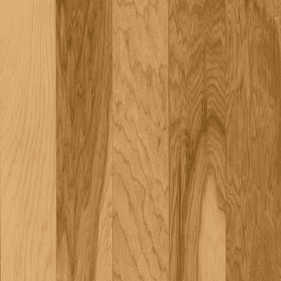 The many choices allow designers to customize the effect of a solid hardwood floor in various design schemes. 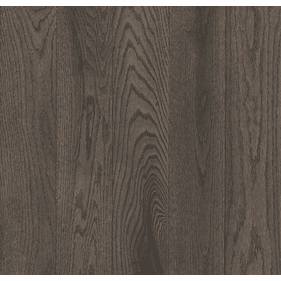 Low gloss planks make a more subtle statement while high gloss accentuates the d�cor, fabrics and setting of living spaces. 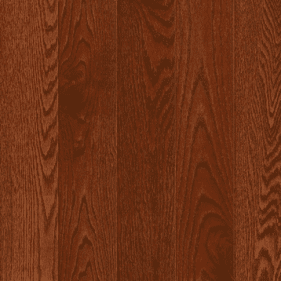 A hardwood floor's color sets the tone for your design setting. 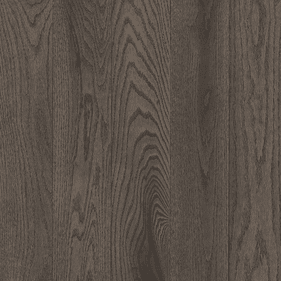 This collection gives you twelve choices to customize the design setting you wish to achieve. 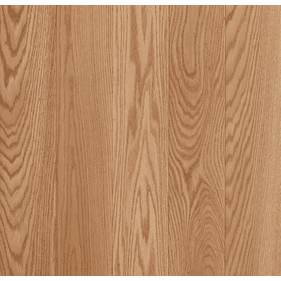 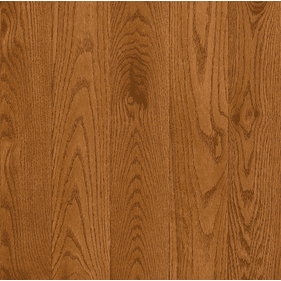 Consider Prime Harvest Oak Natural for light brown tones that add cheer to rooms of all sizes. 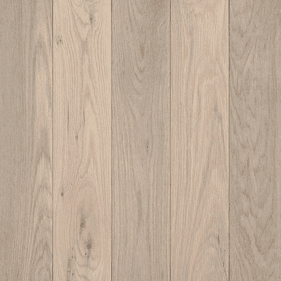 This is a great option for living rooms or bedrooms bathed in sunlight that elicits the fine grain and rich details of the hardwood floor planks. 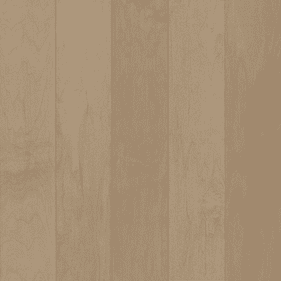 You can punctuate this effect with yellow or tan fabrics that create a striking allure in rooms with large windows. 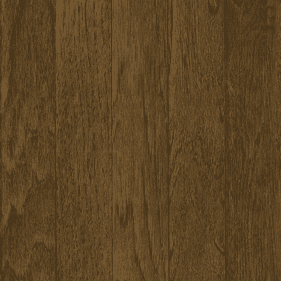 For an exotic twist with similar design benefits, look to Mystic Taupe for beige tones with splashes of brown honed by weather and time. 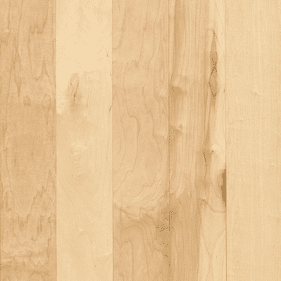 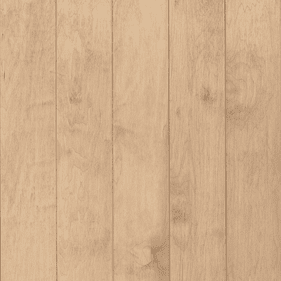 Looking for a neutral colored hardwood floor? 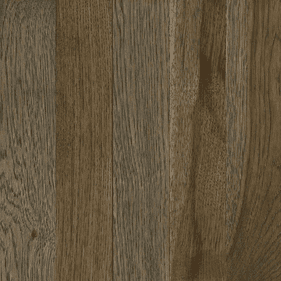 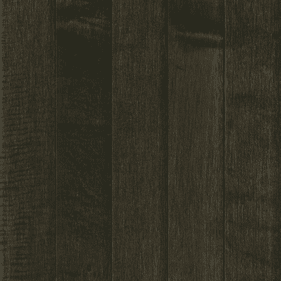 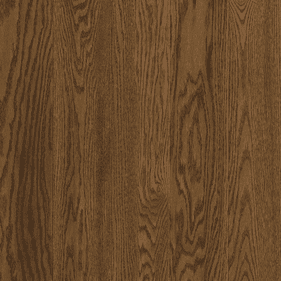 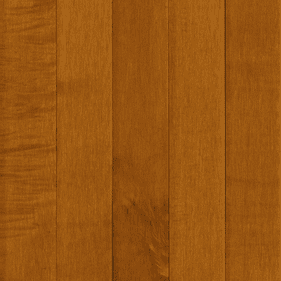 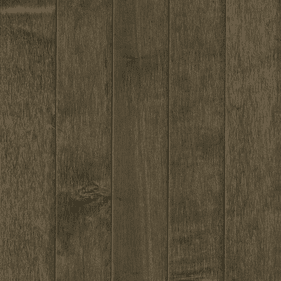 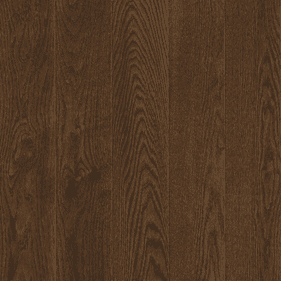 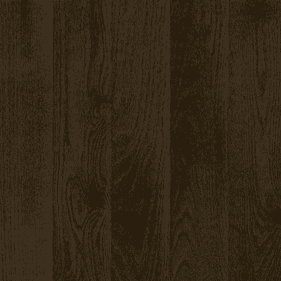 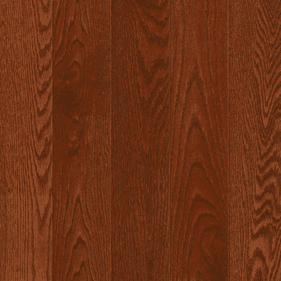 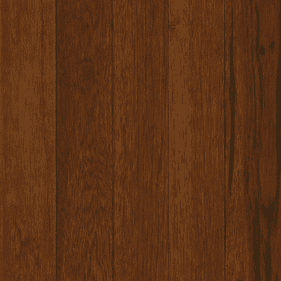 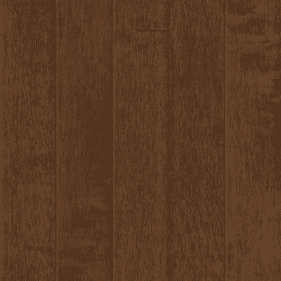 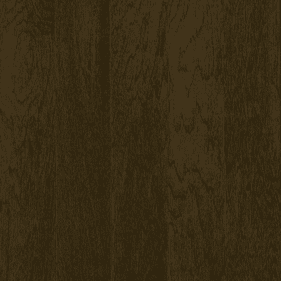 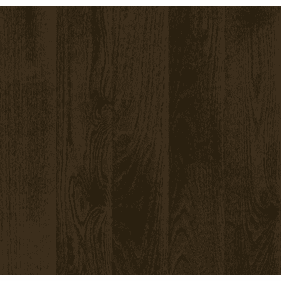 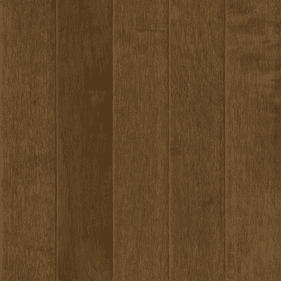 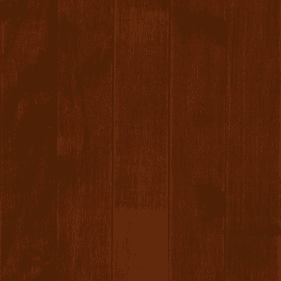 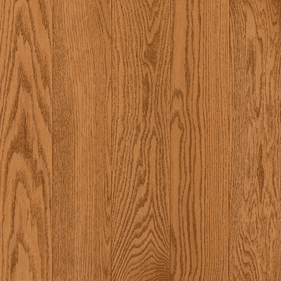 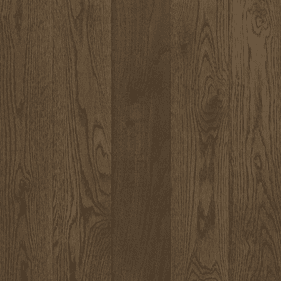 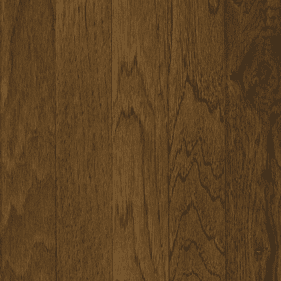 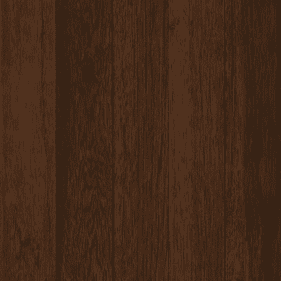 The medium brown tones of Prime Harvest Oak Gunstock match nearly any d�cor scheme and give you the versatility to meet changing design trends over the years. 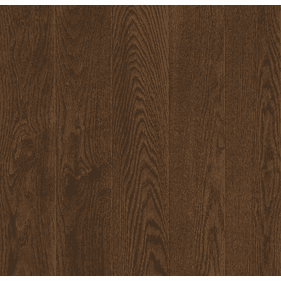 Whatever the choice, a manufacturer's warranty gives you peace of mind that these designer hardwood floors will stand the test of time. 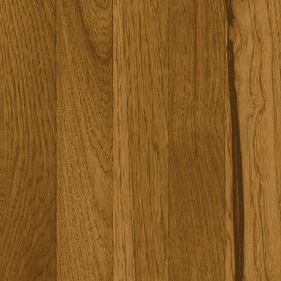 Oak is a species renowned for exquisite beauty and exceptional hardness. Any of these choices will withstand years of foot traffic are deaden noise from creaking or buckling with a 3/4� thickness. 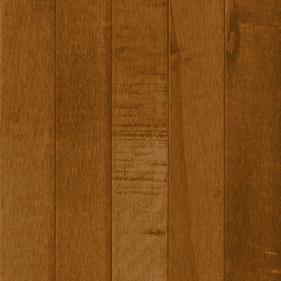 The nail down installation makes it easy for contractors to provide a secure fit in rooms with various layouts and conditions. 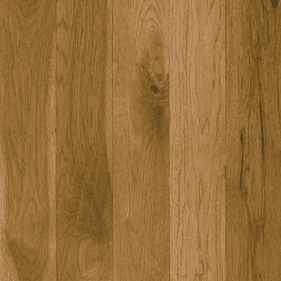 Our product experts are available for square footage quotes and answer your questions. 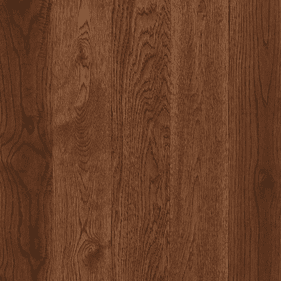 Please call us to learn more or buy Armstrong Prime Harvest Oak Hardwood flooring. Armstrong Prime Harvest Americano 3 1/4"
Armstrong Prime Harvest Americano 5"
Armstrong Prime Harvest Autumn Apple 3 1/4"
Armstrong Prime Harvest Autumn Apple 5"
Armstrong Prime Harvest Red Oak Berry Stained High Gloss 3 1/4"
Armstrong Prime Harvest Red Oak Berry Stained Low Gloss 3 1/4"
Armstrong Prime Harvest Red Oak Berry Stained High Gloss 5"
Armstrong Prime Harvest Red Oak Berry Stained Low Gloss 5"
Armstrong Prime Harvest Oak Blackened Brown High Gloss 3 1/4"
Armstrong Prime Harvest Oak Blackened Brown Low Gloss 3 1/4"
Armstrong Prime Harvest Blackened Brown 3 1/4"
Armstrong Prime Harvest Oak Blackened Brown High Gloss 5"
Armstrong Prime Harvest Oak Blackened Brown Low Gloss 5"
Armstrong Prime Harvest Oak Butterscotch High Gloss 3 1/4"
Armstrong Prime Harvest Oak Butterscotch Low Gloss 3 1/4"
Armstrong Prime Harvest Oak Butterscotch High Gloss 5"
Armstrong Prime Harvest Oak Butterscotch Low Gloss 5"
Armstrong Prime Harvest Candied Yam 3 1/4"
Armstrong Prime Harvest Candied Yam 5"
Armstrong Prime Harvest Canyon Gray 3 1/4"
Armstrong Prime Harvest Canyon Gray 5"
Armstrong Prime Harvest Oak Cocoa Bean High Gloss 3 1/4"
Armstrong Prime Harvest Oak Cocoa Bean Low Gloss 3 1/4"
Armstrong Prime Harvest Oak Cocoa Bean High Gloss 5"
Armstrong Prime Harvest Oak Cocoa Bean Low Gloss 5"
Armstrong Prime Harvest Country Natural 3 1/4"
Armstrong Prime Harvest Country Natural 5"
Armstrong Prime Harvest Oak Dovetail High Gloss 3 1/4"
Armstrong Prime Harvest Oak Dovetail Low Gloss 3 1/4"
Armstrong Prime Harvest Oak Dovetail High Gloss 5"
Armstrong Prime Harvest Oak Dovetail Low Gloss 5"
Armstrong Prime Harvest Eagle Landing Solid 3 1/4"
Armstrong Prime Harvest Eagle Landing 5"
Armstrong Prime Harvest Forest Berrie 3 1/4"
Armstrong Prime Harvest Forest Berrie 5"
Armstrong Prime Harvest Oak Forest Brown High Gloss 3 1/4"
Armstrong Prime Harvest Oak Forest Brown Low Gloss 3 1/4"
Armstrong Prime Harvest Oak Forest Brown High Gloss 5"
Armstrong Prime Harvest Oak Gunstock High Gloss 3 1/4"
Armstrong Prime Harvest Oak Gunstock Low Gloss 3 1/4"
Armstrong Prime Harvest Oak Gunstock High Gloss 5"
Armstrong Prime Harvest Oak Gunstock Low Gloss 5"
Armstrong Prime Harvest Hill Top Brown 3 1/4"
Armstrong Prime Harvest Hill Top Brown 5"
Armstrong Prime Harvest Lake Forest 3 1/4"
Armstrong Prime Harvest Lake Forest 5"
Armstrong Prime Harvest Light Black 3 1/4"
Armstrong Prime Harvest Light Black 5"
Armstrong Prime Harvest Maple Natural 3 1/4"
Armstrong Prime Harvest Maple Natural 5"
Armstrong Prime Harvest Midnight Sky 3 1/4"
Armstrong Prime Harvest Midnight Sky 5"
Armstrong Prime Harvest Mountain Ice 3 1/4"
Armstrong Prime Harvest Mountain Ice 5"
Armstrong Prime Harvest Mystic Taupe 5"
Armstrong Prime Harvest Oak Mystic Taupe High Gloss 3 1/4"
Armstrong Prime Harvest White Oak Mystic Taupe Low Gloss 3 1/4"
Armstrong Prime Harvest White Oak Mystic Taupe High Gloss 5"
Armstrong Prime Harvest White Oak Mystic Taupe Low Gloss 5"
Armstrong Prime Harvest Oak Natural High Gloss 3 1/4"
Armstrong Prime Harvest Oak Natural Low Gloss 3 1/4"
Armstrong Prime Harvest Oak Natural High Gloss 5"
Armstrong Prime Harvest Oak Natural Low Gloss 5"
Armstrong Prime Harvest Oak Oceanside Gray High Gloss 3 1/4"
Armstrong Prime Harvest Oak Oceanside Gray Low Gloss 3 1/4"
Armstrong Prime Harvest Oak Oceanside Gray High Gloss 5"
Armstrong Prime Harvest Oak Oceanside Gray Low Gloss 5"
Armstrong Prime Harvest Oak Sunset West High Gloss 3 1/4"
Armstrong Prime Harvest Oak Sunset West Low Gloss 3 1/4"
Armstrong Prime Harvest Oak Sunset West High Gloss 5"
Armstrong Prime Harvest Oak Sunset West Low Gloss 5"
Armstrong Prime Harvest Spice Brown 3 1/4"
Armstrong Prime Harvest Spice Brown 5"
Armstrong Prime Harvest Sweet Tea 3 1/4"
Armstrong Prime Harvest Sweet Tea Solid 5"
Armstrong Prime Harvest Whisper Harvest 3 1/4"
Armstrong Prime Harvest Wine Trail 3 1/4"
Armstrong Prime Harvest Wine Trail 5"